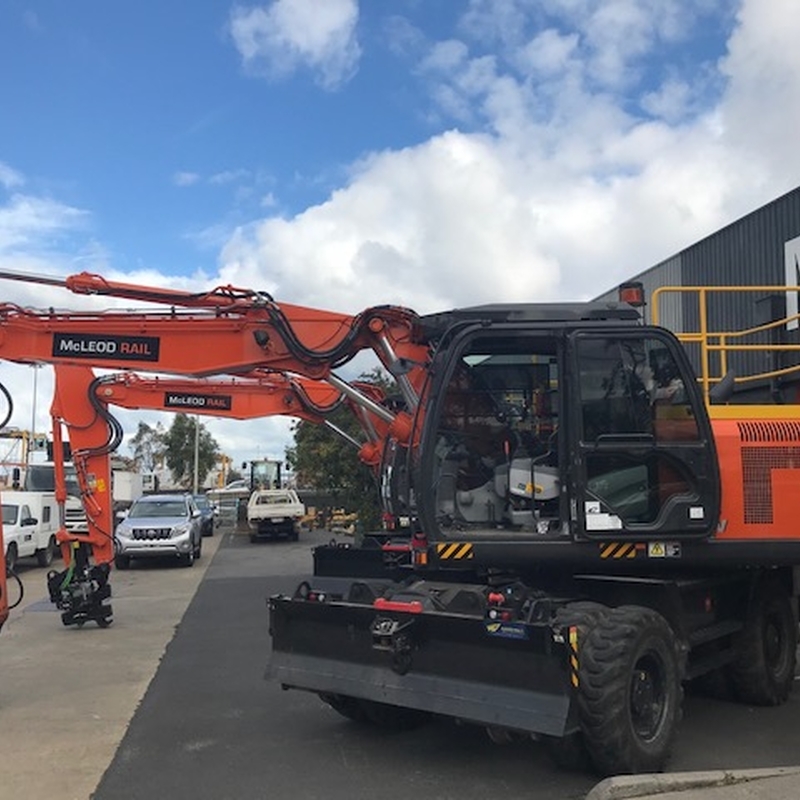 We have recently taken delivery of two new Hitachi ZX170W tyred excavators. A further two new units will be added soon to our fleet bringing our Hitachi fleet to four units in total. 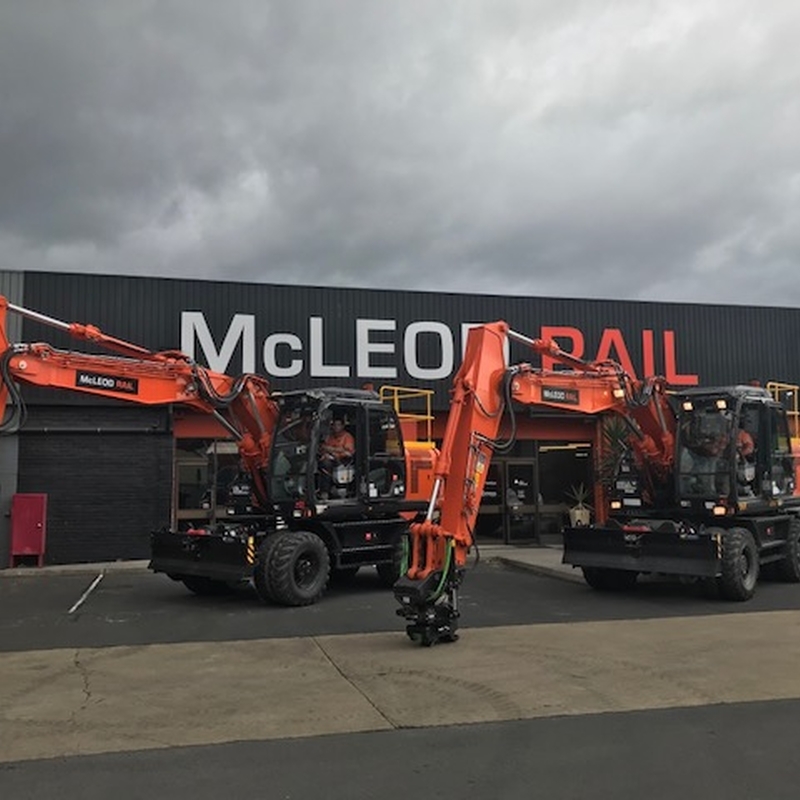 Noel Fernando of Hitachi Construction Machinery said "We are very pleased that McLeod Rail chose the Hitachi ZX170W-5B wheeled excavators to supplement their fleet of specialised rail machines. Safety, reliability and innovative solutions is a theme Hitachi shares with McLeod Rail in delivering to our customers." 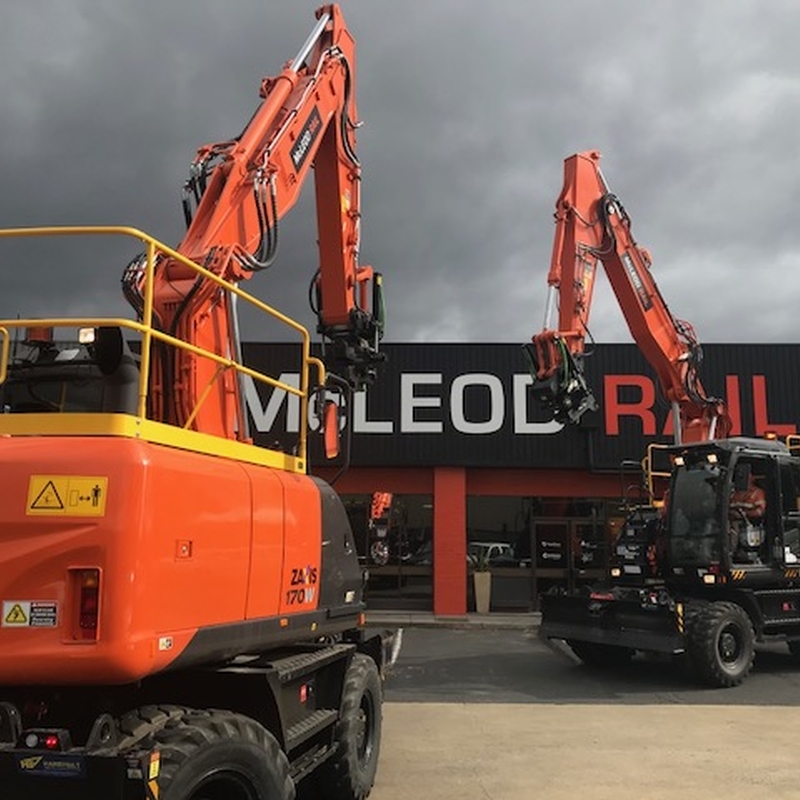 Harrybilt of Ballarat has completed hi rail conversions allowing for both standard and broad gauge operation. 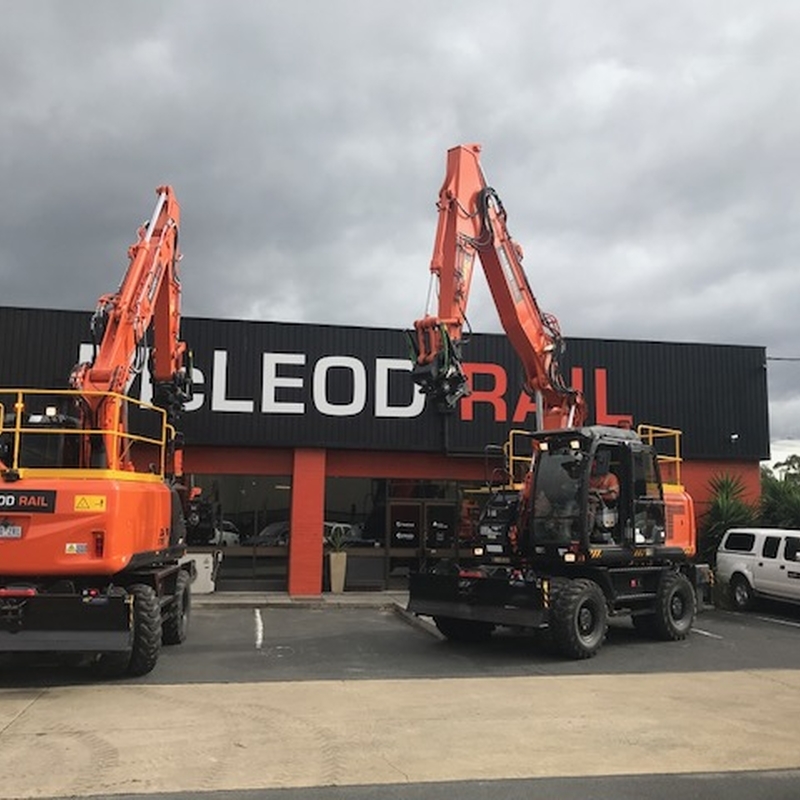 Ernie Martino, Harrybilt's Managing Director commented "Harrybilt Engineering is pleased to be partnering with a reputable business like McLeod Rail. 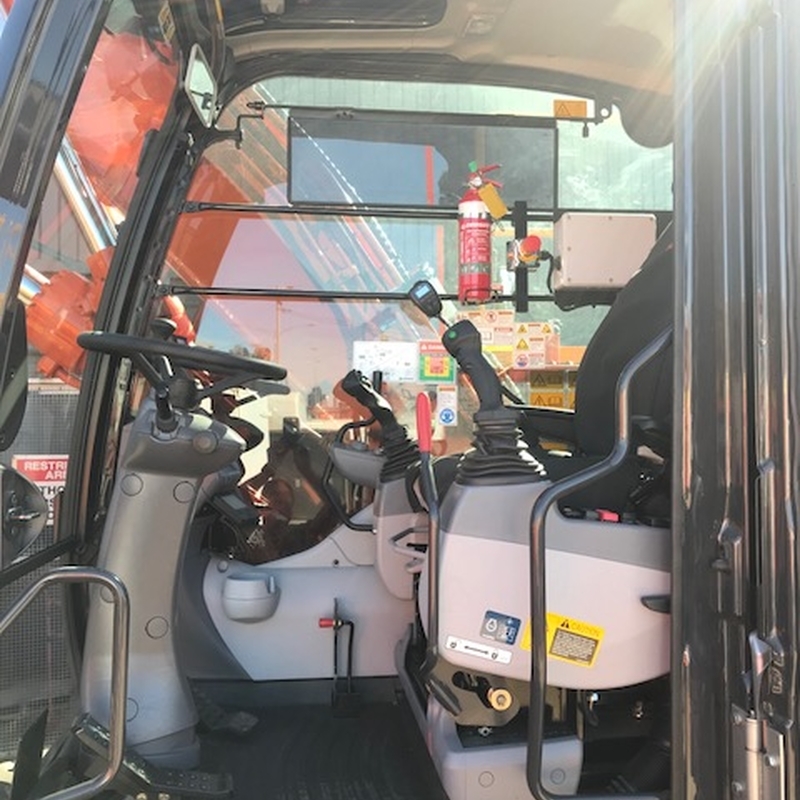 Harrybilt’s strategy is to be the “supplier of choice” to our rail customers for the full life cycle of their equipment. 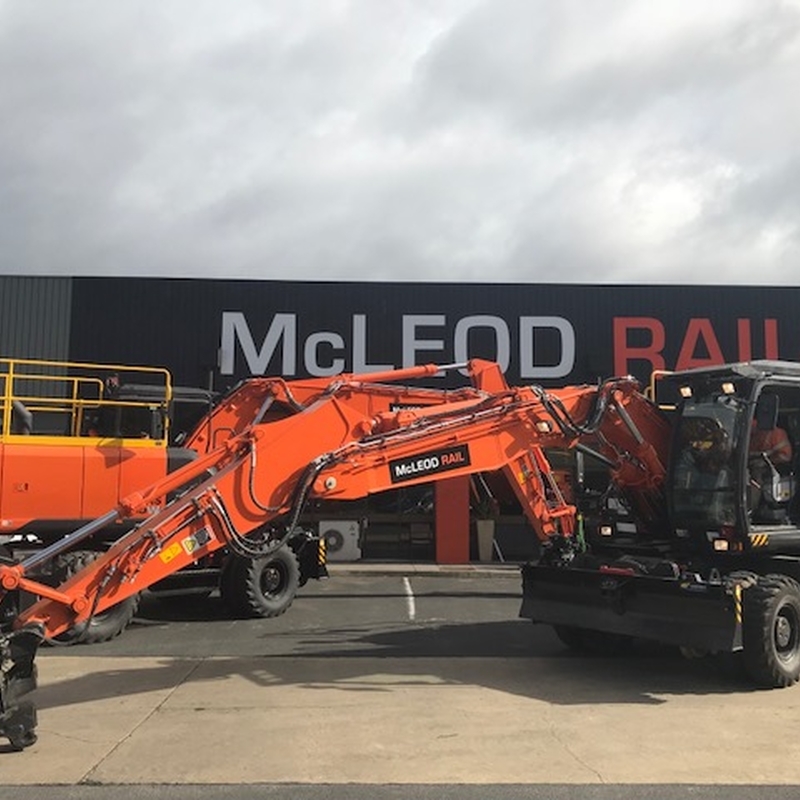 We look forward to a long term working partnership with McLeod Rail and supporting their rail requirements." 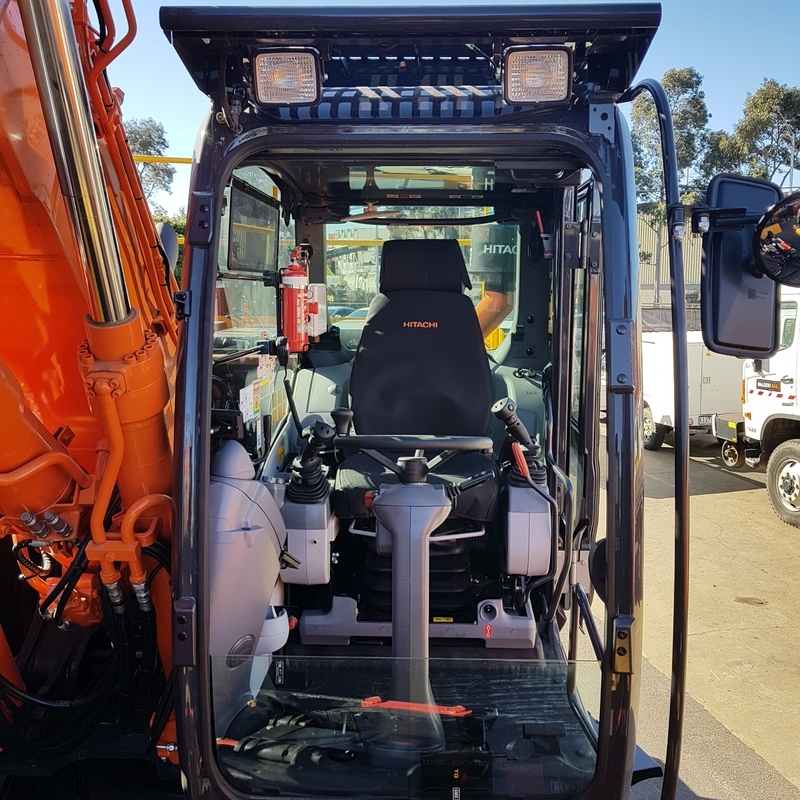 These excavators are available for short or long term wet hire.